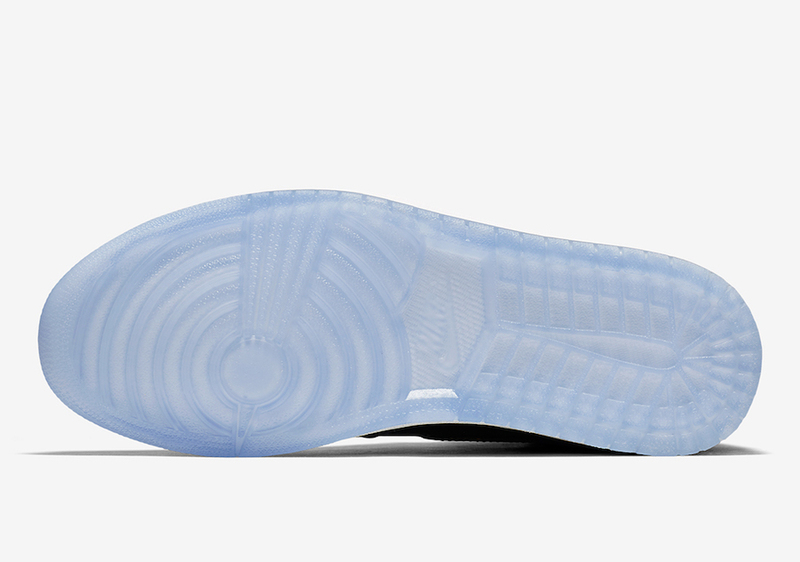 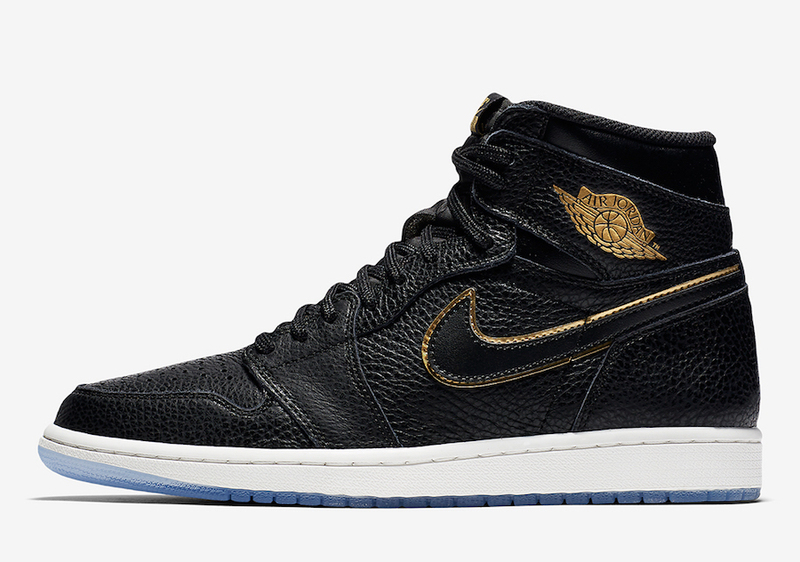 To celebrate the 2018 NBA All Star Game in LA, Jordan brand brings us a new premium edition of the iconic Air Jordan 1, which brought MJ through his first All-Star game when he was a rookie back in 1985. 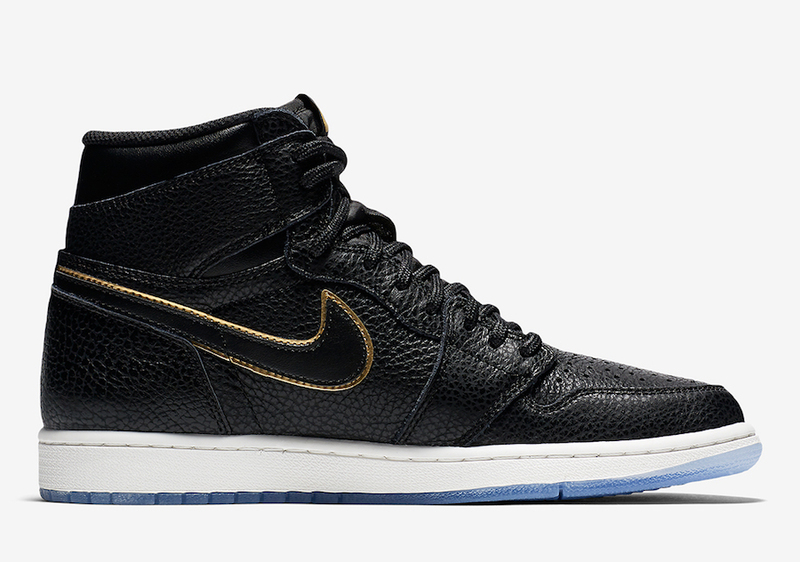 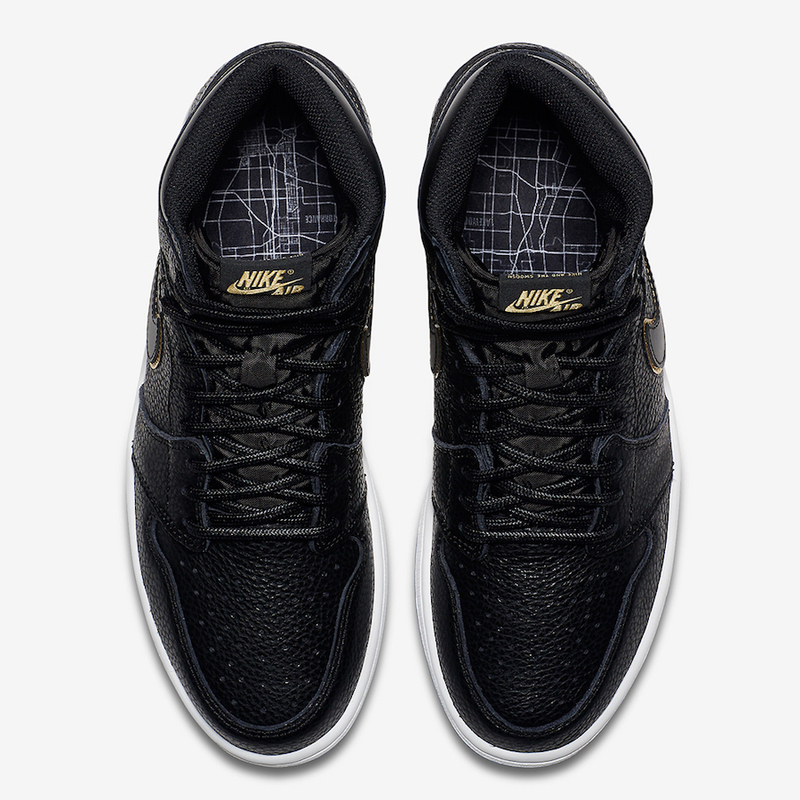 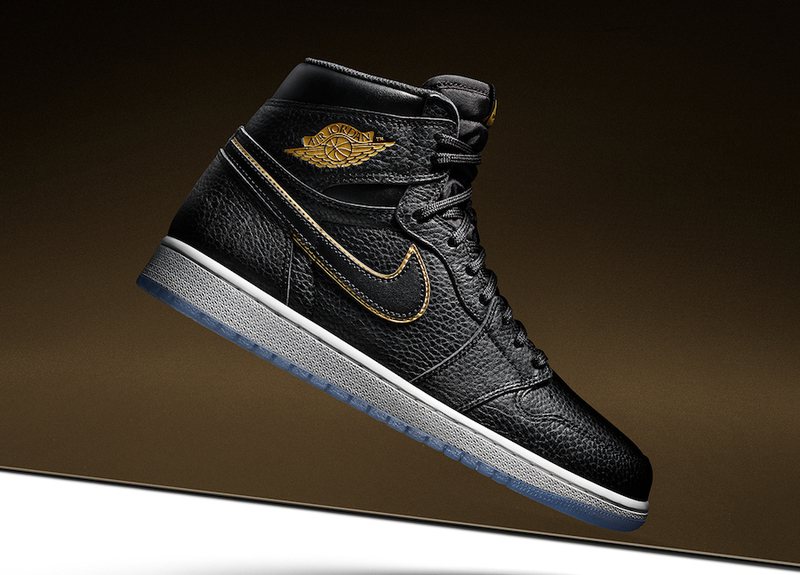 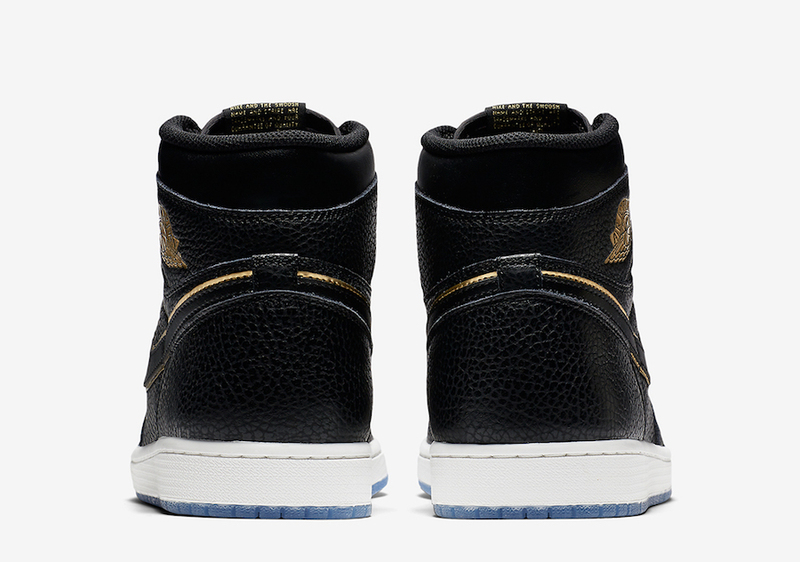 The Air Jordan 1 High OG “City of Flight” features a full premium black tumbled leather upper paired with gold accents on the swoosh and on the Air Jordan branding, as well as a clear outsole and a map of LA on the insoles. 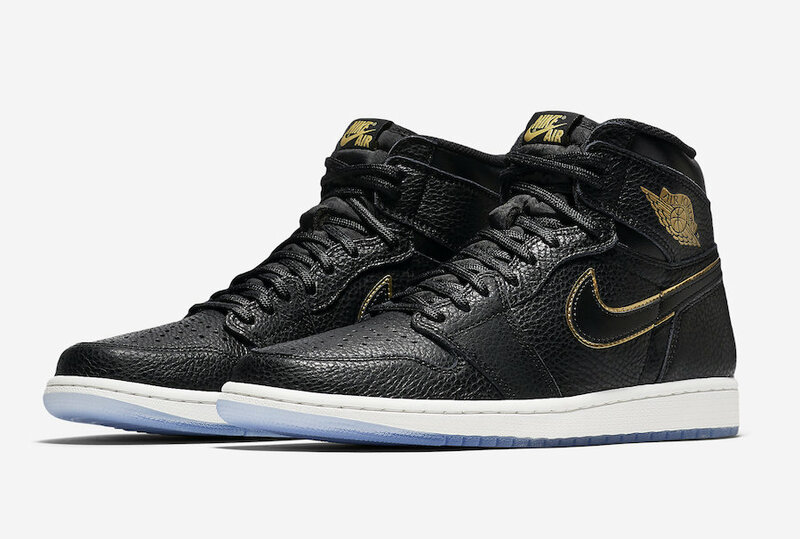 Look for the Air Jordan 1 High OG “City of Flight” on January 10th to release at select Jordan Brand retailers and Nike.com for $160.